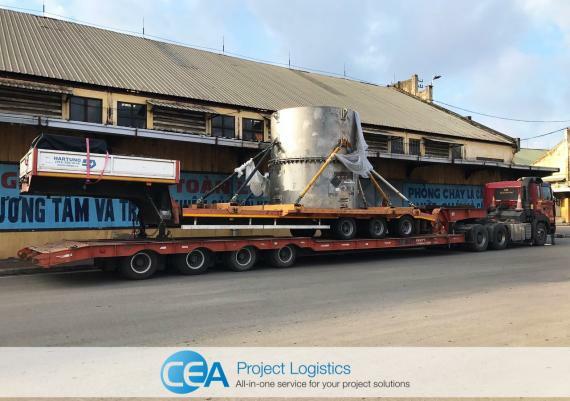 CEA Projects have recently handled the transportation of large chemical tank and trailer from Hanoi in Vietnam to Ghana. 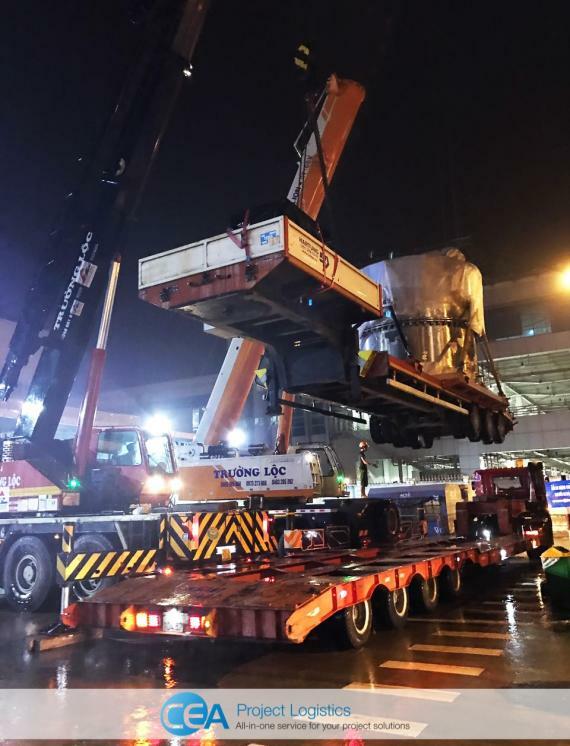 Marketing & Communications Manager, Earl C. Brown explains; "The delivery of the chemical tank and trailer marked the largest shipment that had arrived at Noi Bai International Airport in Hanoi. 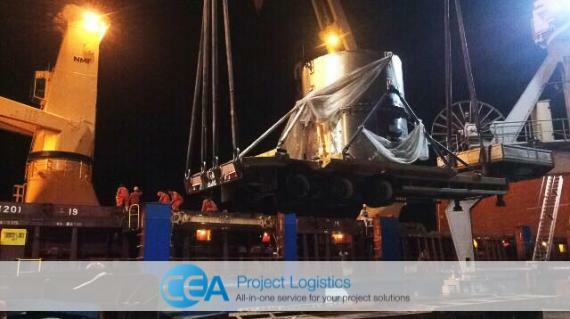 CEA Vietnam, working in conjunction with the Russian airline, arranged the unloading of the tank and trailer as one unit, the transport to Hai Phong Port and then the loading onto the vessel for export to Ghana." 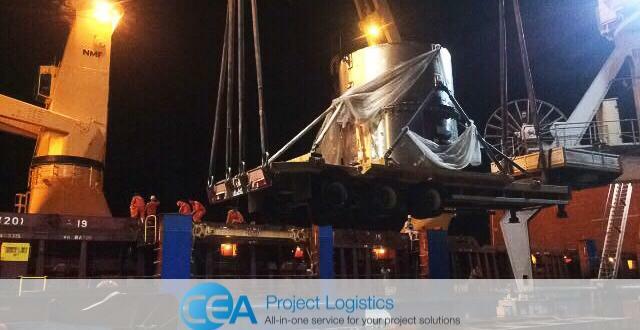 The experienced team of logistics professionals at CEA Projects Vietnam provide a full scope of high-quality logistics services incorporating the latest advances in safety procedures both locally in Vietnam as well as internationally.